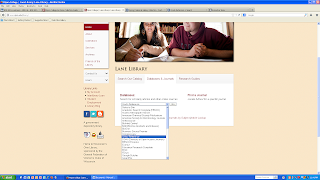 This is a great place to start your research, where you can get a quick overview of a topic rather than sorting through questionable results from Google or wondering if a Wikipedia entry had been recently altered by a prankster. 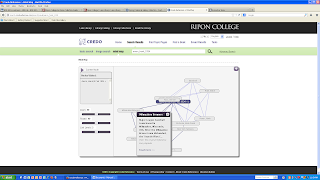 Credo also offers mind maps, which assist in brainstorming related topics. 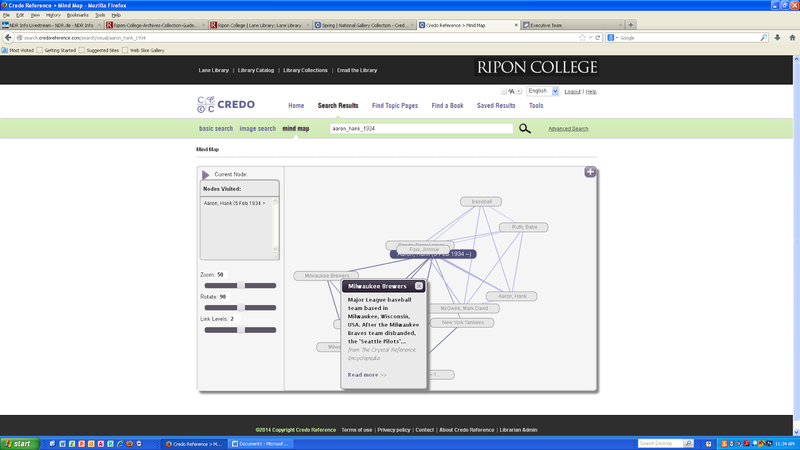 After getting background information on a topic, Credo seamlessly connects you to academic databases and other information sources by placing links to the left of your search results. Clicking on one of these links will run the same keyword search in the selected source. 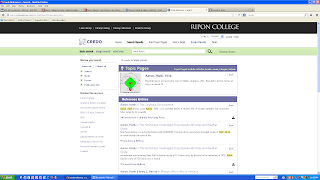 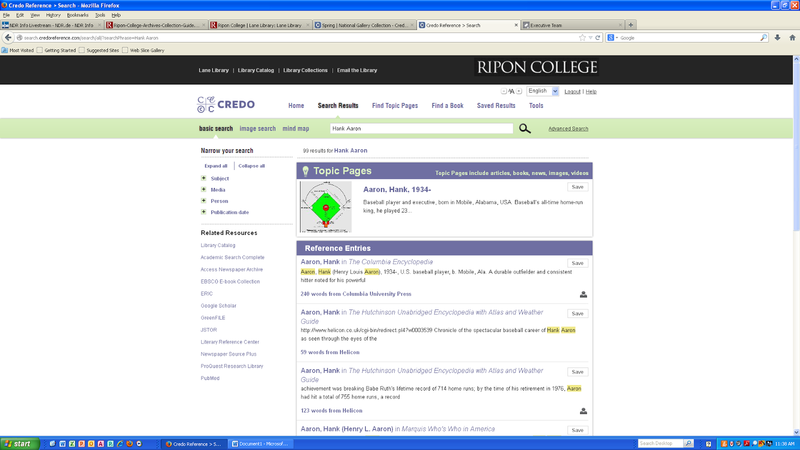 Credo is listed among the databases on the Lane Library homepage.